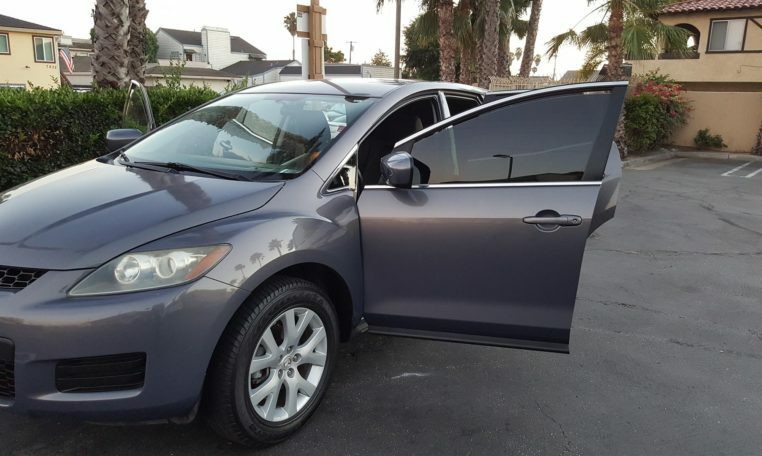 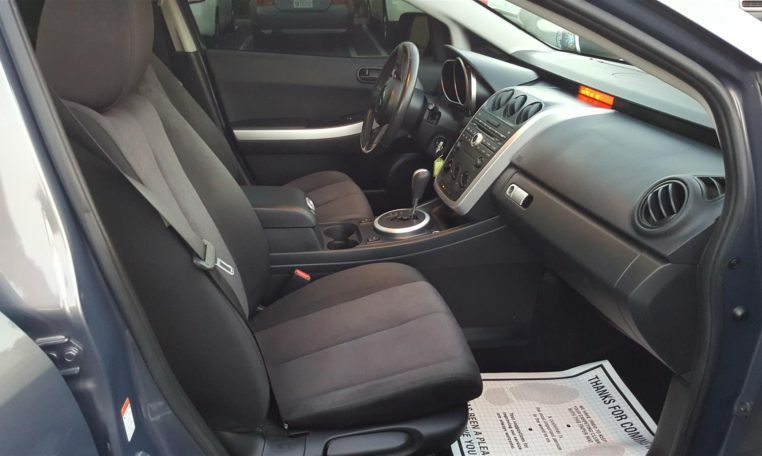 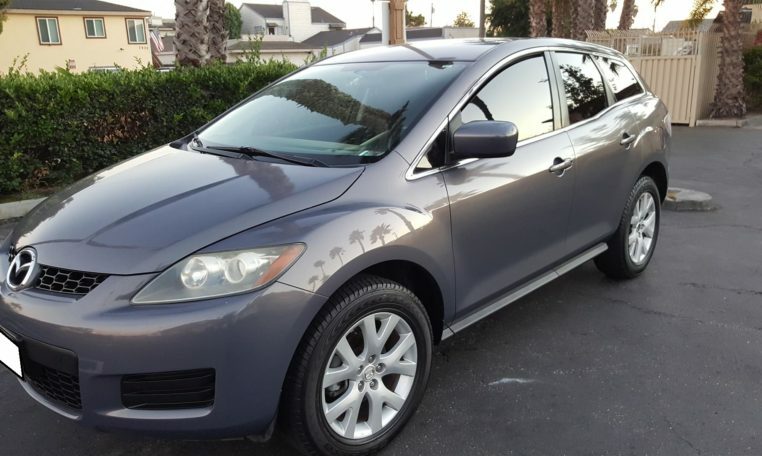 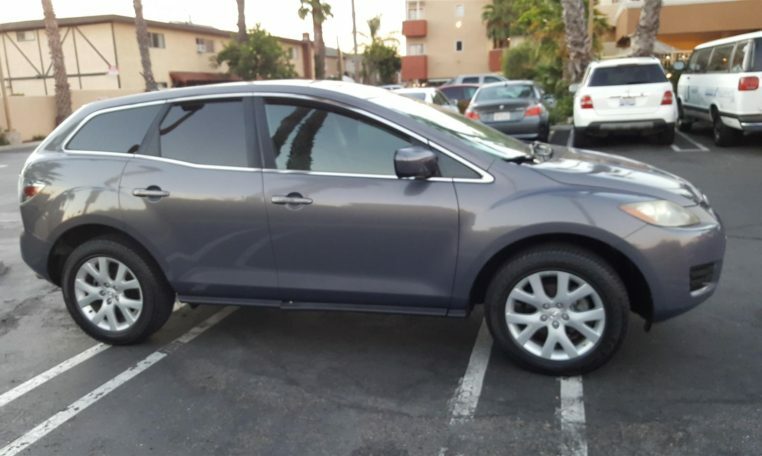 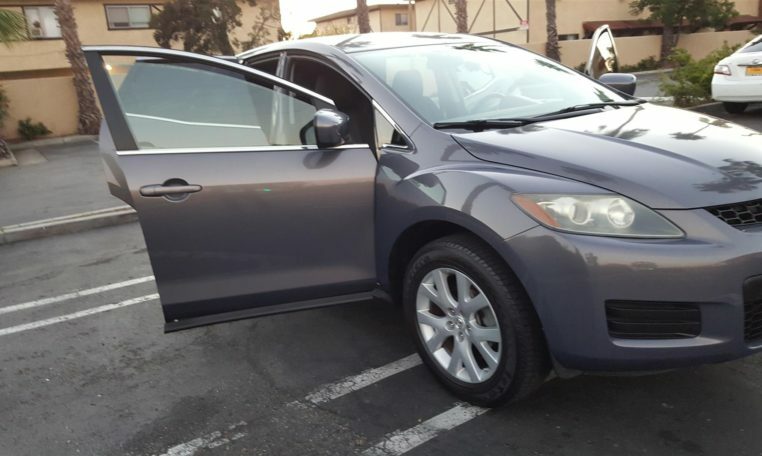 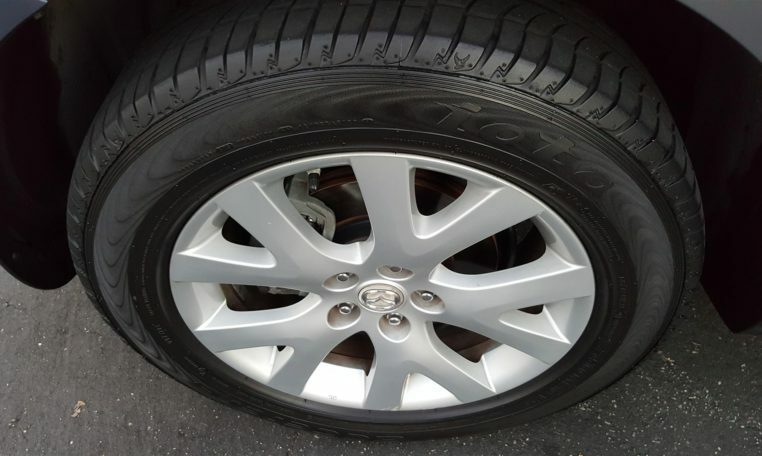 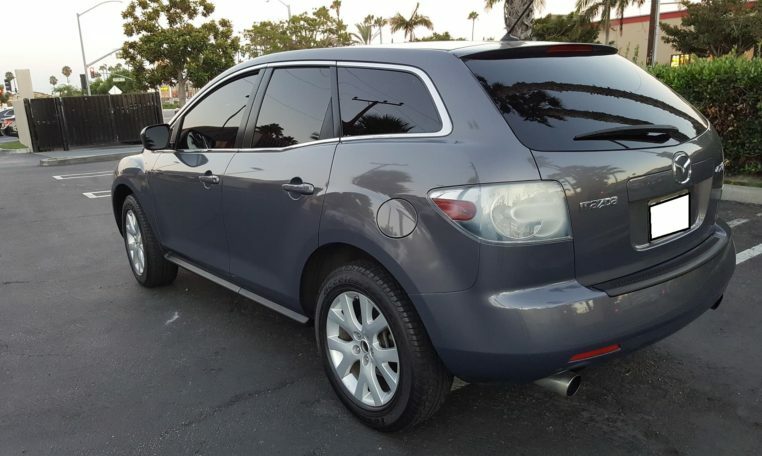 This 2009 Mazda CX-7 S Grand Touring has every available option and with comfort level you cannot go wrong. 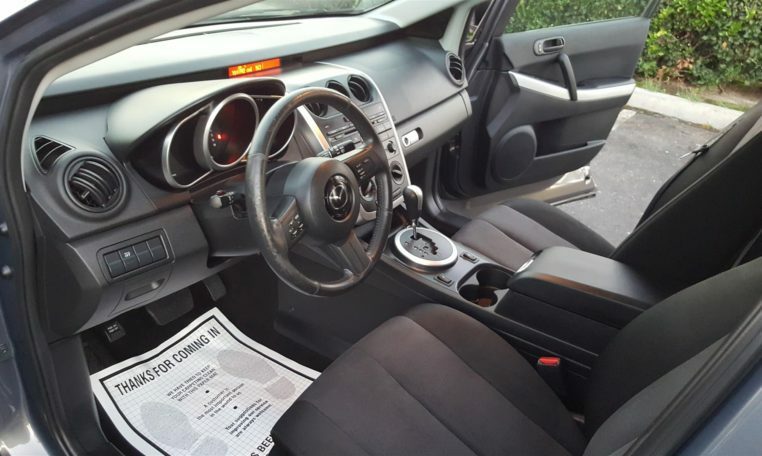 It is very sporty and at the same time very luxurious. 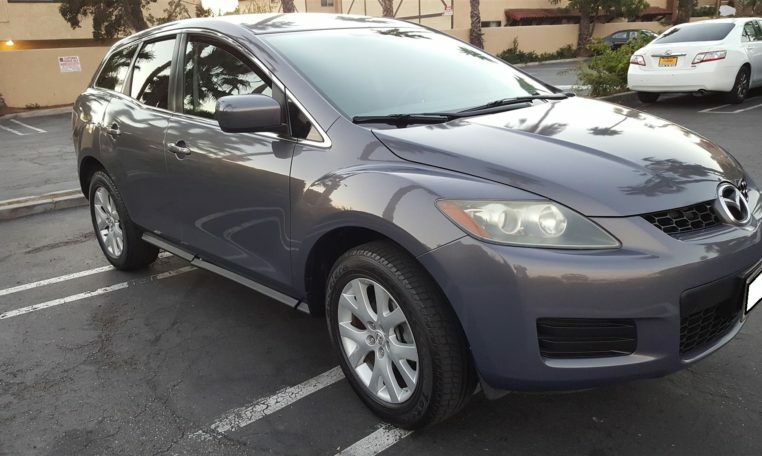 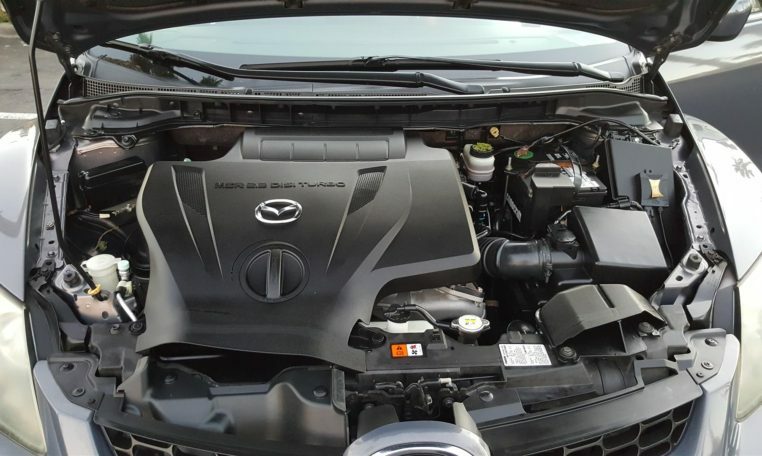 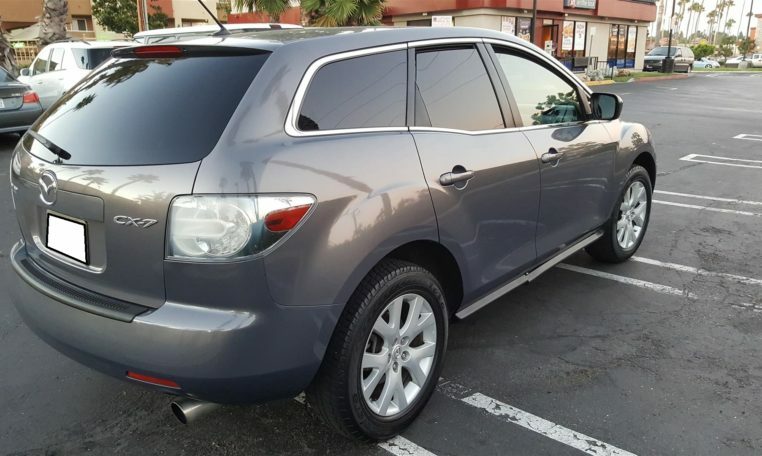 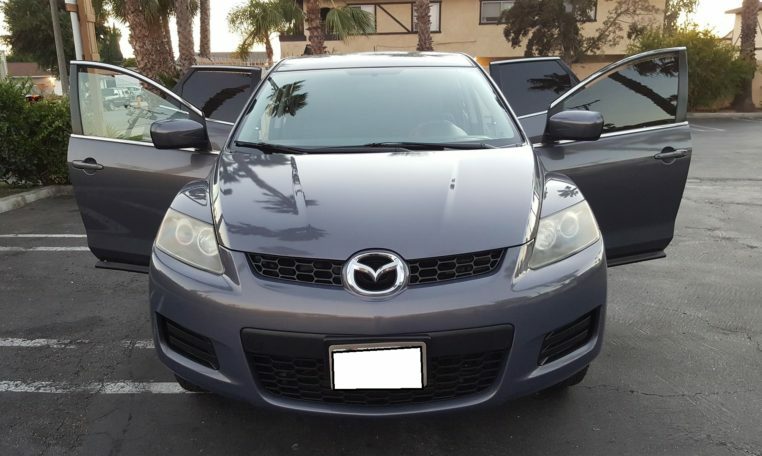 This is a 2009 Mazda CX7 “S Grand Touring” FWD turbo. 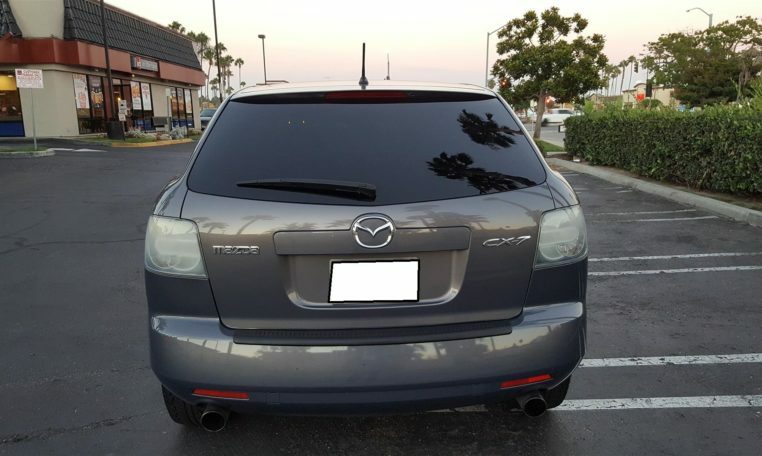 Current odometer reading is 81K Miles. 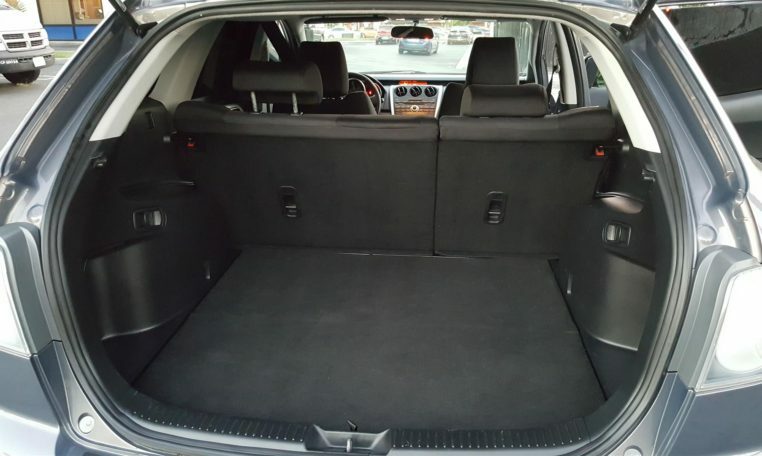 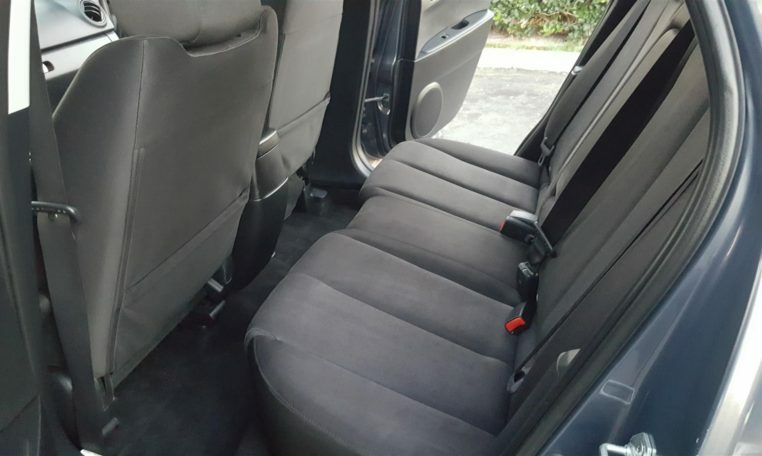 The body is in great shape the interior leather is very clean and is in super great condition. 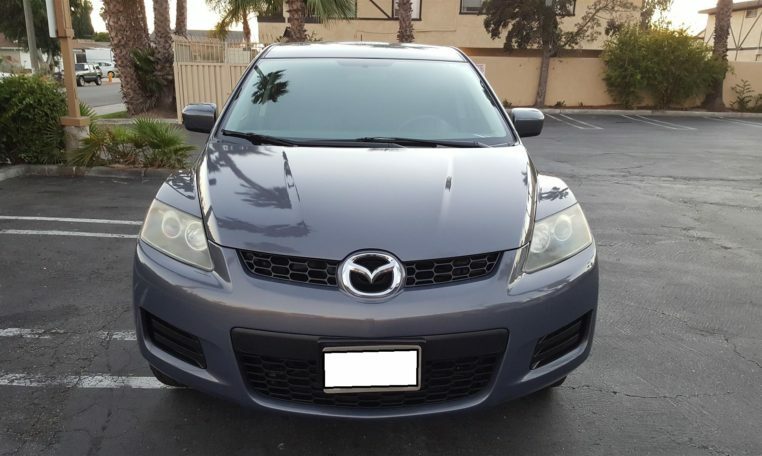 One owner, the title is clean – We have both keys to the vehicle.